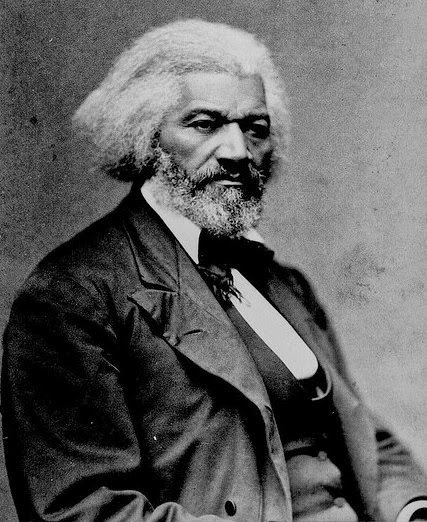 Check out this poignant Fourth of July address given by Frederick Douglass, the African American abolitionist, whose words stirred tremendous debate and struck a chord with those who held that the U.S. Declaration of Independence’s promise of liberty and equality had been denied to slaves in the United States. This speech is one of many historical treasures you can find in the Daily Life through History archives.